He is a favoured architect of the Prince of Wales, for whom he has created pavilion retreats and other features at Highgrove and a fairytale tree house for the princes William and Harry. Summoned to Virginia by the glamorous Patricia Kluge and her elderly husband –one of America’s richest men – he is wined and dined at their Albemarle estate and, in the rustic surroundings of John Kluge’s log cabin, learns how even the super rich don’t like to part with their money. In Bath, with luck and timing, he is entrusted to create one of the world’s great hotels at the Royal Crescent – at the very heart of his hero John Wood’s Georgian city. At Cliveden, the Astors’ country house in Berkshire, his vision and craftsmanship are brilliantly employed to transform into a superb hotel one of England’s great houses –redolent of the Astors and the downfall of the Macmillan government at the hands of Christine Keeler. It’s here that his client John Tham marries the actress Jenny Agutter (not, however, before the local fire brigade is called upon to replenish ancient water tanks). In Prague and on the cusp of a deal, his plans for the decaying Salm Palace fall foul of rival ownerships and the unresolved claims of European aristocracy in a post-communist world. At the little church in Bladon next to Blenheim, he redesigns the Churchill family plot and, with the blessing of Lady Soames, creates a new gravestone for her father Sir Winston – an almost sacred place of pilgrimage. In designing an oriel window for a church in Somerset, he reveals how extraordinary generosity restores faith and defeats infighting. 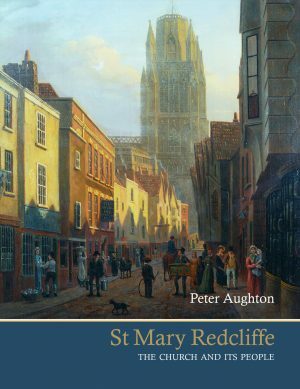 The author talks knowledgeably about architecture – and especially of the Classical tradition which he so loves – and describes how truly worthwhile buildings are created by an almost intuitive grasp of space and location – and dogged determination. His long, litigious and bitter battle with conservation groups opposed to Cavendish Lodge –his great neo-classical creation in Bath – is recounted blow-by-bloody blow, using contemporary newspaper accounts to colour an even-handed history of attacks, resignations and final victory: Bath’s greatest building in 100 years. 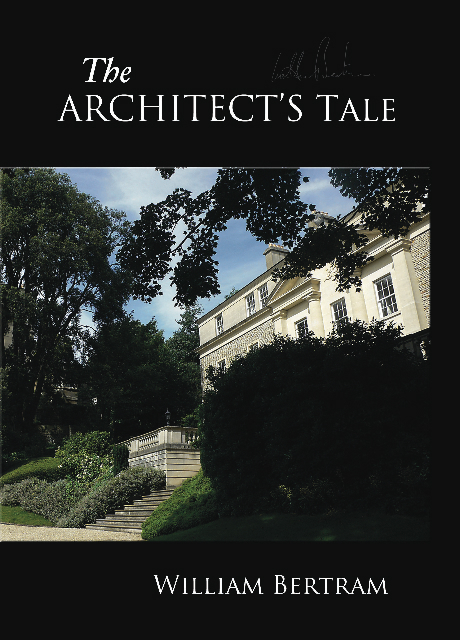 The Architect’s Tale will entertain and inform anyone interested in the mysterious business of how our built landscape is shaped and our buildings created. Students of architecture will find inspiration here. 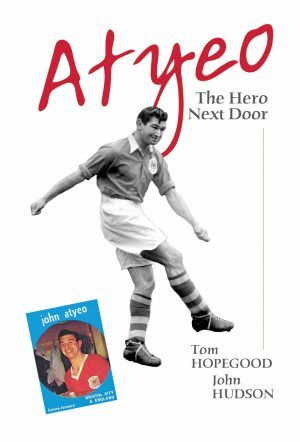 Above all this is a book about people: wealthy clients, fine craftsmen, shrewd negotiators and eccentrics, written by a master story teller.